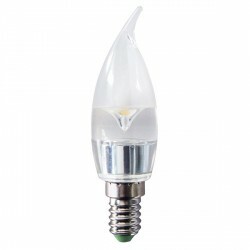 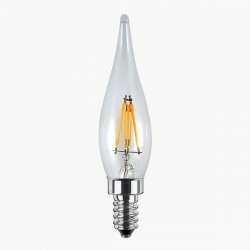 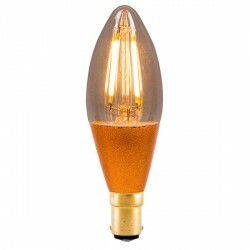 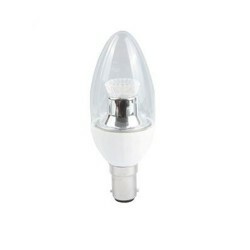 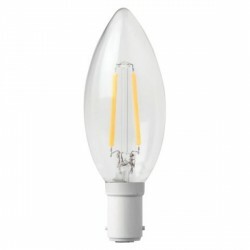 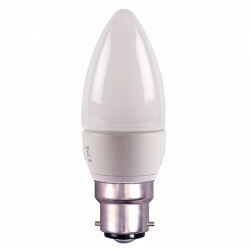 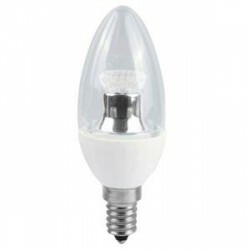 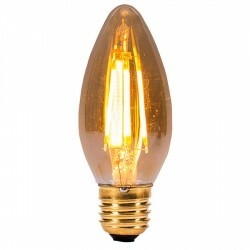 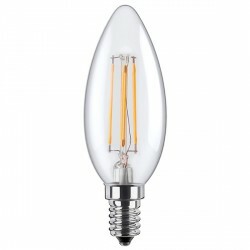 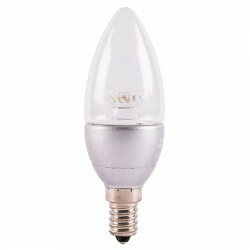 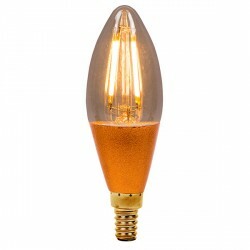 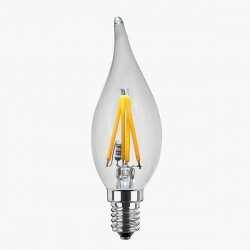 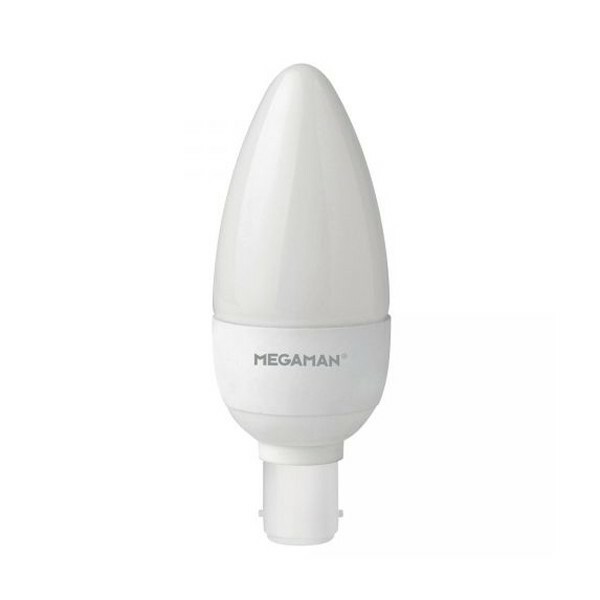 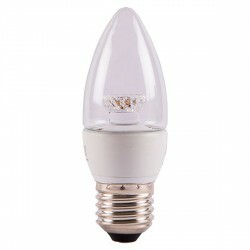 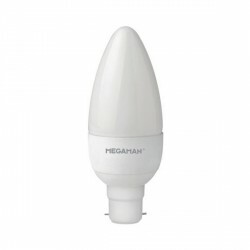 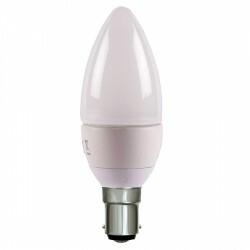 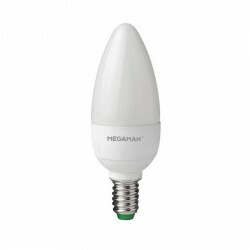 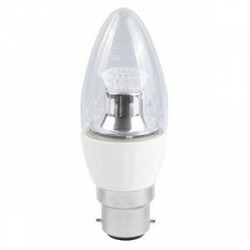 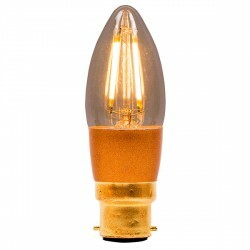 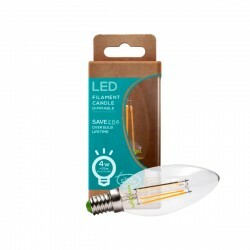 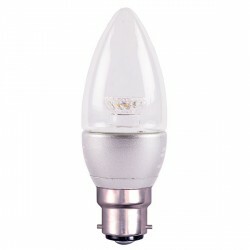 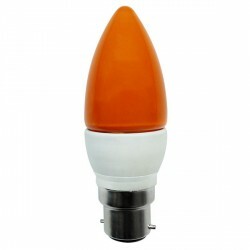 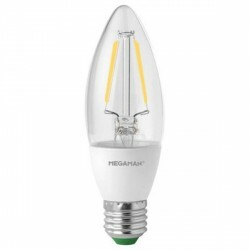 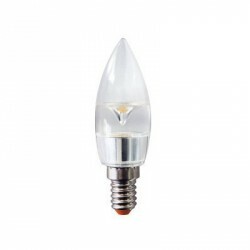 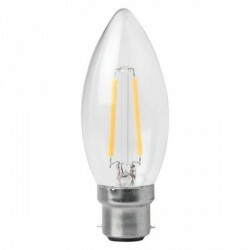 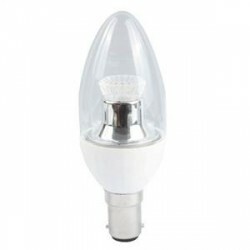 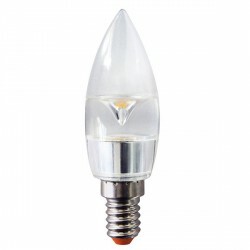 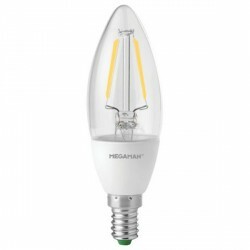 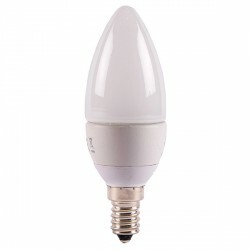 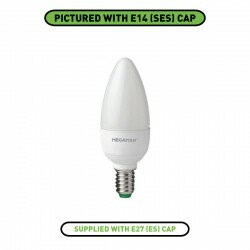 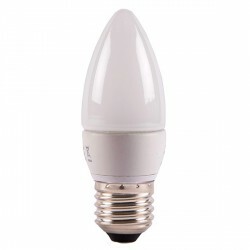 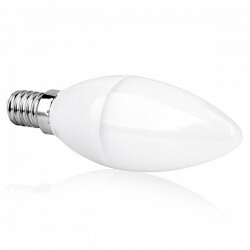 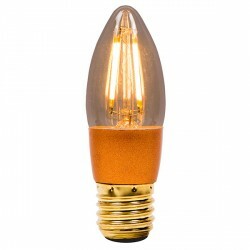 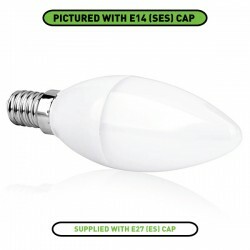 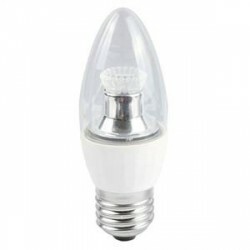 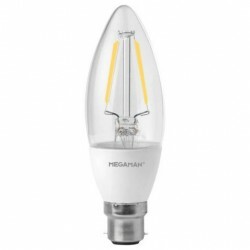 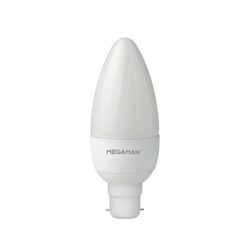 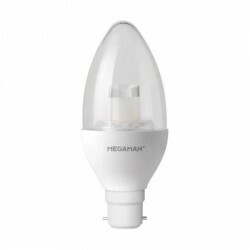 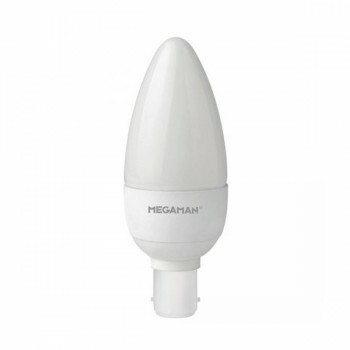 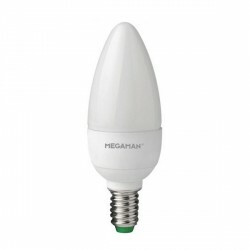 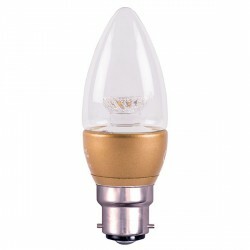 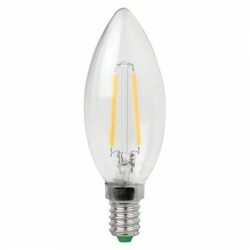 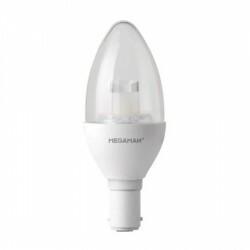 Megaman 3.5W 2800K Non-Dimmable B15 Opal LED Candle Lamp at UK Electrical Supplies. 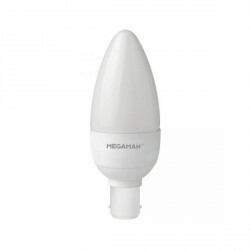 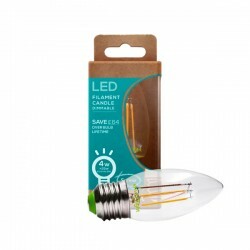 As part of the Economy Series, Megaman’s B15 LED Candle Lamp (143304) is both affordable and efficient. 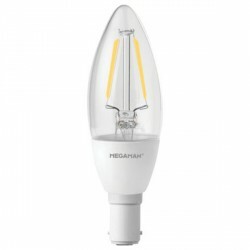 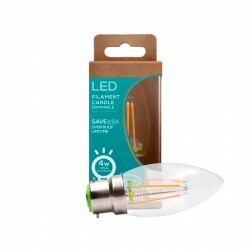 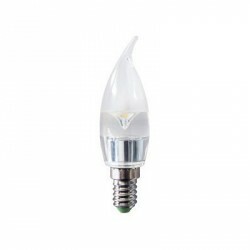 In addition to using just 3.5W for a stunning 250 lumen output, this energy-saving lamp features 330° illumination and a pleasant warm white glow diffused through opal glass. Whether you use it in a pub, inn, or home, this lamp’s traditional candle shape is sure to complement its surroundings.